Facebook has announced its plan to add a first-party cookie option for Facebook Pixel. It will give advertisers, publishers and developers continued access to data from the Apple Safari browser. They can use it to measure and analyze how their campaigns are performing on the website. Brands in the financial and medical sectors will most likely opt out, since they handle sensitive information. But other areas may want to move forward with it. Advertisers can opt out anytime through the Settings tab of Events Manager, under Measure and Report of Ads Manager. For users, privacy settings and the control over ads in Ads Preferences are still intact. 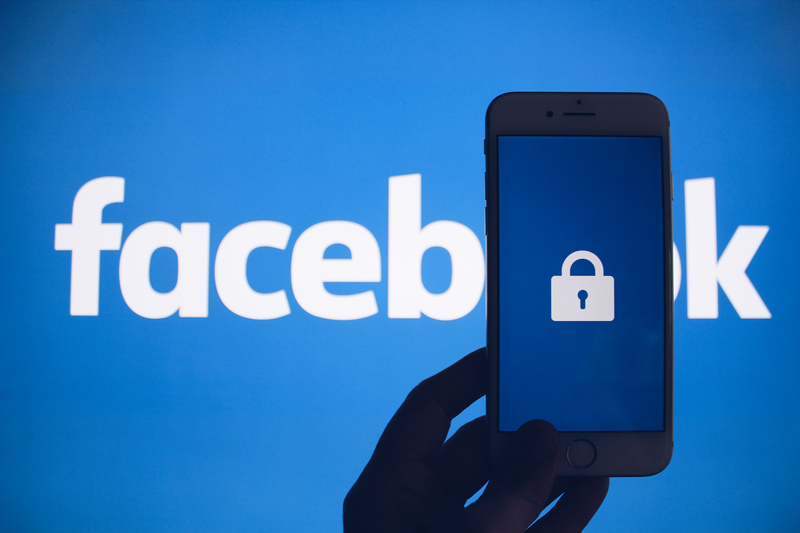 And Facebook business tools terms require businesses to disclose how they collect, use and share cookies and data to third parties. When someone clicks on a Facebook ad, the landing page URL will have a unique string of code. If a pixel on the landing page opts into sharing first-party cookie data with Facebook, the user’s browser will save the URL as a first-party cookie. This opted-in pixel will now include the first-party cookie in all future events sent to Facebook. The social network made the move to counter Apple’s efforts last year to keep Safari free from third-parties trackers who capture data. Users had growing privacy concerns and frustrations over rampant ad re-targeting. So, Apple released its Intelligent Tracking Prevention feature. It limits third parties from capturing browsing data across sites from Safari. Google Analytics also released a new cookie for AdWords in September last year. It enabled an ITP method to capture campaign and conversion data from Safari. In January this year, Microsoft Bing advertisers started to see alerts in their Bing Ads accounts. The alert asked them to enable auto-tagging of Click ID for conversion tracking. The option allows them to keep tracking ad clicks from Safari. At the Apple WWDC conference in June, CEO Tim Cook said they will reinforce ITP. From storing third-party cookies for 24 hours to not storing them at all. Mozilla made a similar move in late August. Its Firefox browser will soon block third-party cookies. Having a precedent, the European Union’s General Data Protection Regulation (GDPR) committee wants Google Chrome and Microsoft Bing to follow suit. Facebook said advertisers will receive notification emails this Friday about the new option. And it will take effect starting this October 24.